Boilers break down from time to time. It is always an inconvenience, especially when you are left without heat or hot water. Thankfully, Arco are on hand to fix any boiler quickly and efficiently. If you are located in Essex or London, give us a call and we will be with you as quickly as possible. Whether it is a total boiler breakdown, an intermittent fault or a leaky boiler - let us help you. We have highly qualified gas safe engineers who will come out and fix it for you. ​If we deem your boiler is beyond economical repair we can organise our engineer to offer you a free quotation for installation of a new boiler. Quotations are free of charge and there is no obligation to buy. To avoid a costly boiler repair or a total breakdown in the winter months, we recommend that your central heating system is regularly serviced to make sure that it is working correctly as well as helping to prolong the life of your boiler. ​Most boiler manufacturers recommend that a boiler is serviced annually. 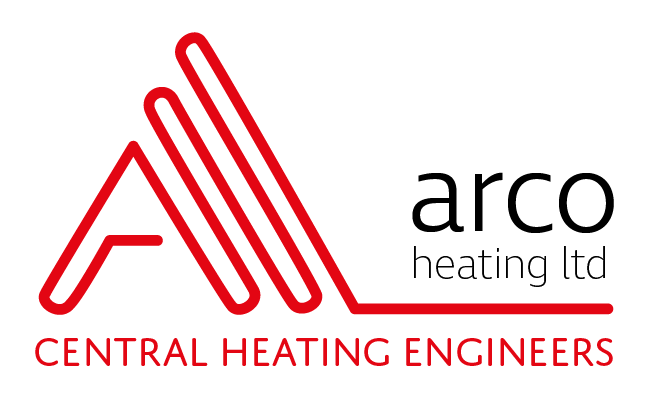 ​Call Arco Heating Ltd to book in your annual boiler service today.